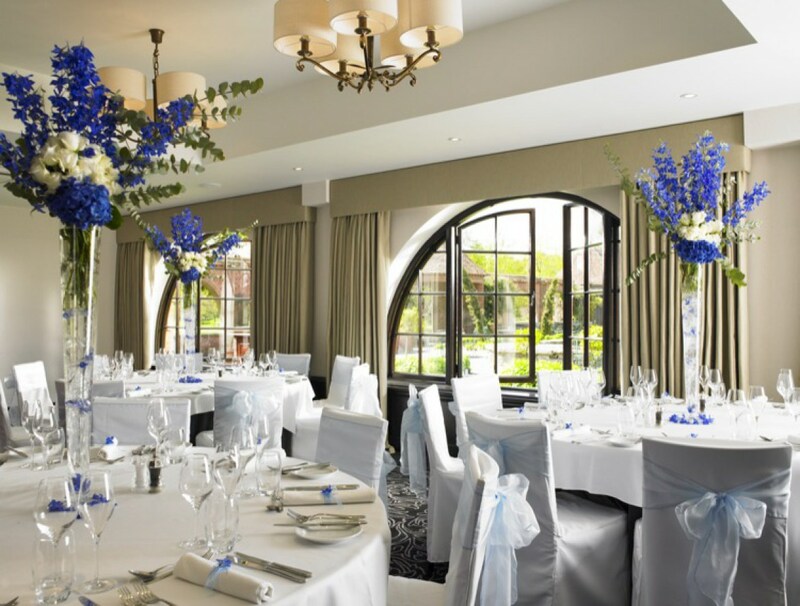 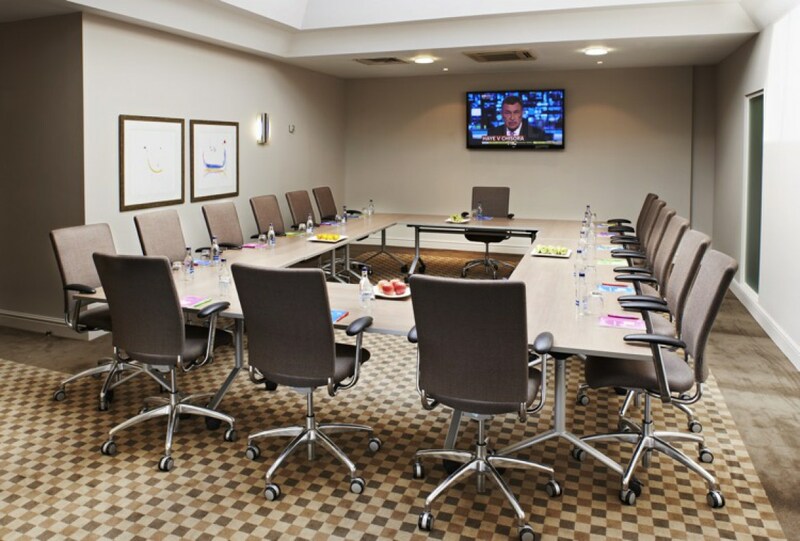 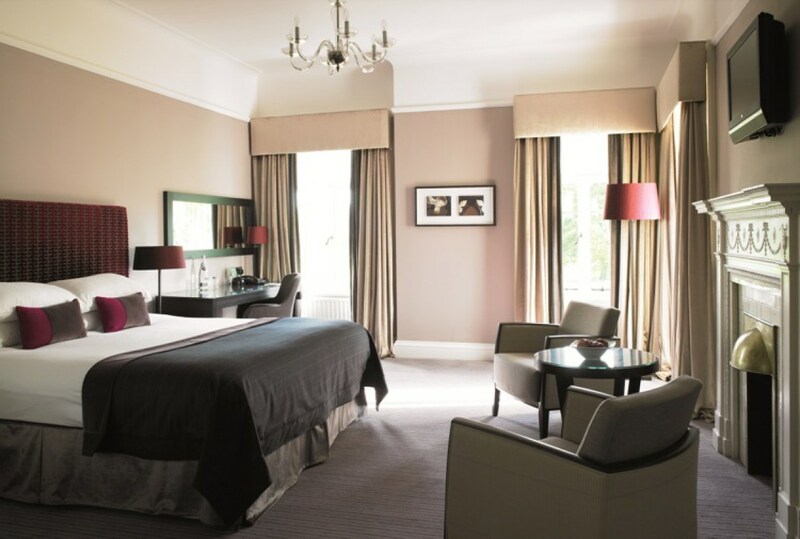 A stylish, conference hotel and event venue in Oxfordshire. 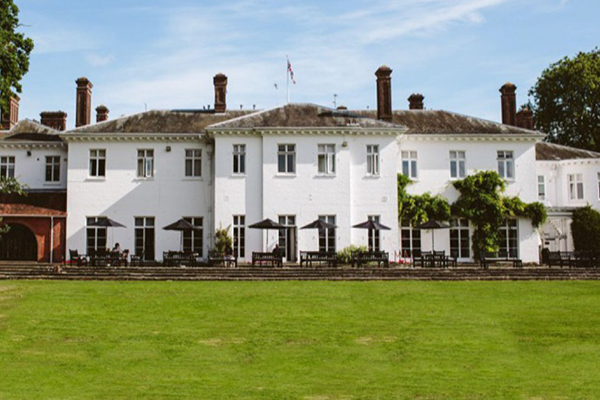 Surrounded by 22 acres of tranquil parkland just 13 miles from Oxford, Milton Hill effortlessly blends a graceful Georgian manor house with modern facilities. 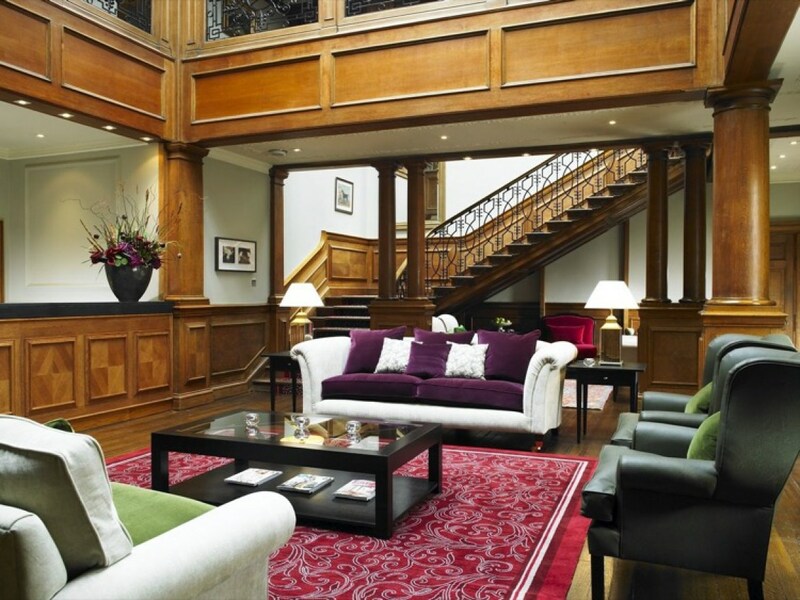 You’ll feel the history the moment you arrive at the house - previous residents include King William III, Peter the Great, and Sir Mortimer Singer of the Singer sewing machine family. 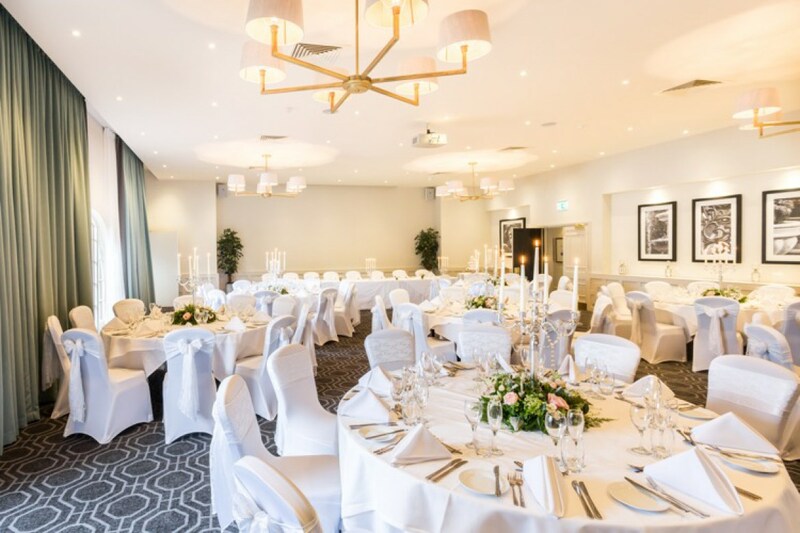 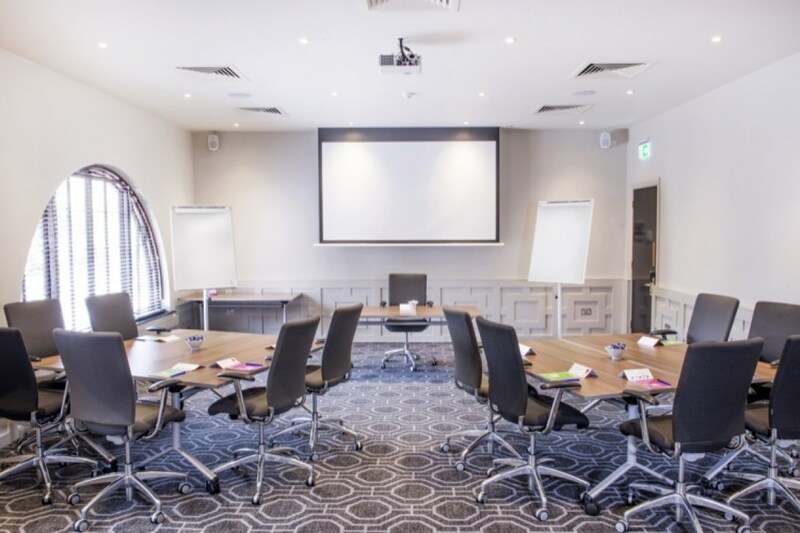 Our conference hotel offers 21 flexible and contemporary event spaces, and an experienced and professional events team, the venue is ideal for meetings, training, and conferences for up to 200 guests. 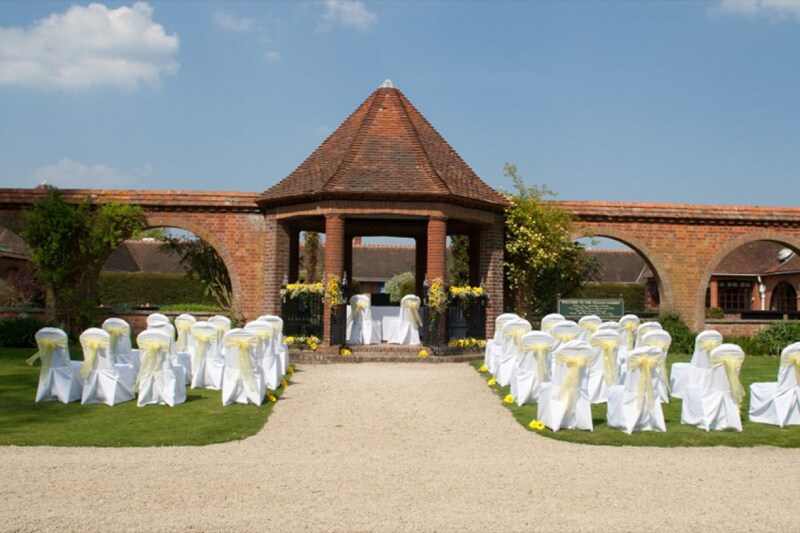 While the sweeping drive, landscaped Italian gardens, and beautiful vistas make Milton Hill a beautiful setting for weddings and special occasions. 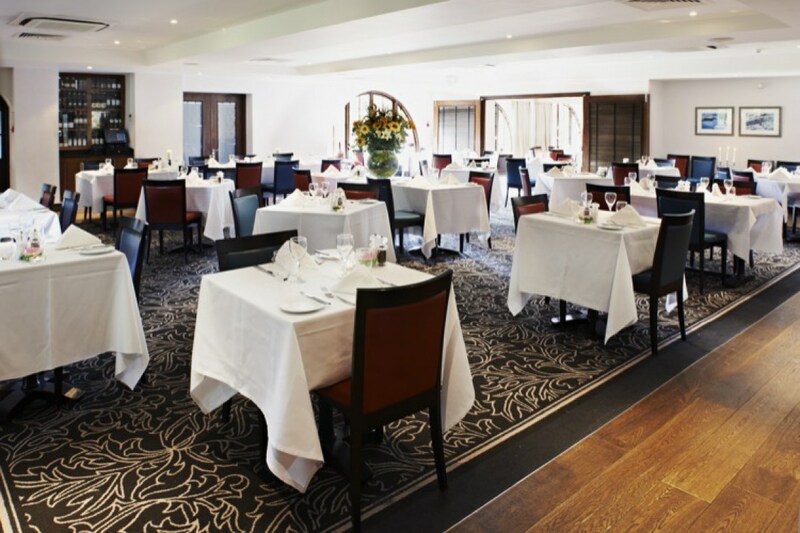 Our restaurant and bar serves seasonal food in relaxed surroundings and the venue offers a range of leisure facilities indoors and outdoors, along with a range of comfortable guest bedrooms upstairs. 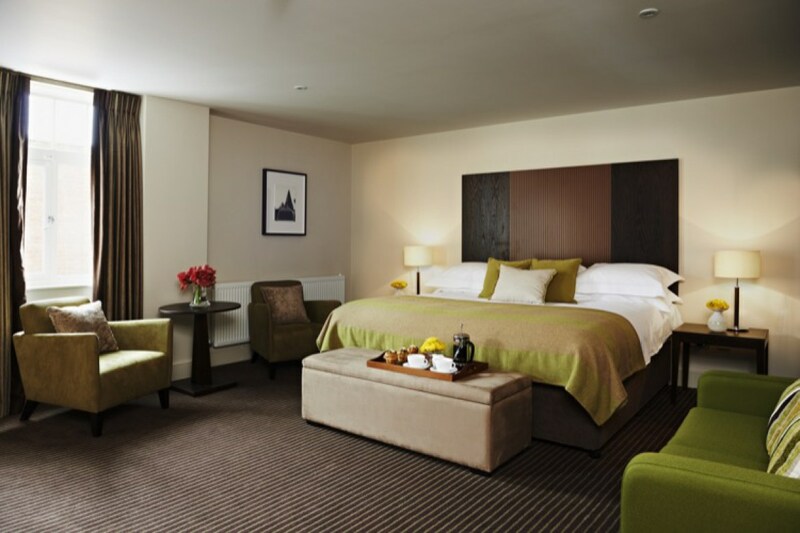 Contact Milton Hill directly or use our simple contact form.